Finding the right resort in Orlando is a huge challenge. They are everywhere! The problem is that most offer luxury rooms, villas, and suites at luxury prices. It means that most don’t fit our budget. 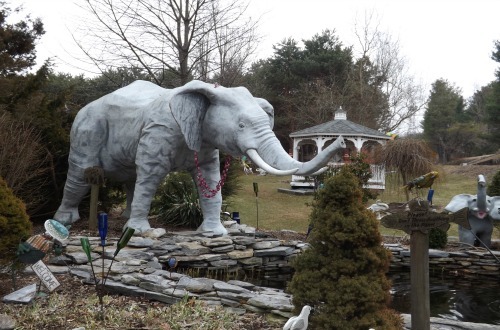 That’s why I couldn’t believe their rates when I found Blue Heron Beach Resort. I was so skeptical that I called a few times to the hotel just to confirm the prices. 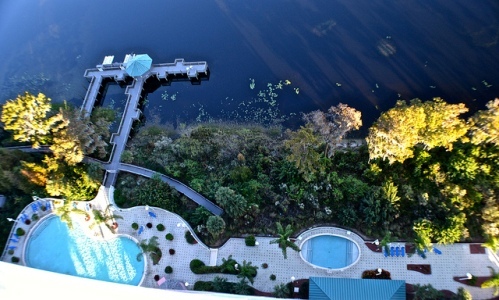 The resort is located right on Bryan Lake in Orlando. 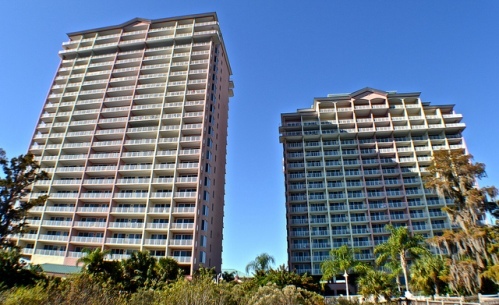 The place consists of two buildings with 22 floors. You can either stay in apartments that face the Lake or overlook Orlando. Our room was all the way up on the 21st floor and the views of the lake were to die for! The condo we stayed at can easily fit eight people. 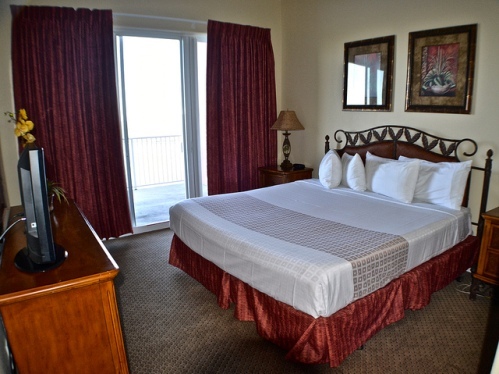 Just in the master room you find a king sized bed, a walk in closet, and a balcony. I spent most of my time on that balcony. It also had the largest bathroom with Jacuzzi that I had on the whole trip to Florida. The second bedroom was adorable, it had bunk beds. It was the perfect place for kids to sleep in. The third bedroom had two twin beds and was attached to another large bathroom. There was also a full kitchen, the oh-so-crucial, but not fun at all – washer drier and my boy’s favorite, the living room. Plus, all of the amenities of the hotel almost made it a destination in itself. You can go fishing or go out on a boat, there are also two swimming pools, a Jacuzzi and even an arcade. Here’s the kicker. There are three different types of apartments, fully loaded, for an UNBELIEVABLE price! • 1 room – 1 king bed, a bunk bed and queen size sofa sleeper. • 2 rooms – ideal for two to four adults and two to four children. • 2 rooms – their most spacious suite – ideal for two to four adults and two to four children. NOTE: For housekeeping you do have to ask that as an extra service. However, it still comes out to be a huge deal.